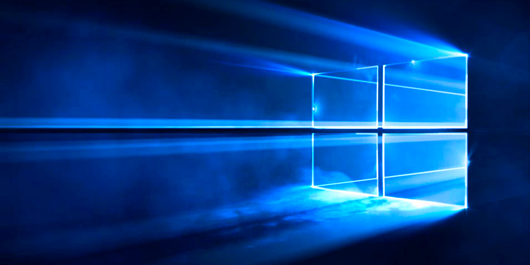 Windows Server 2016’s August 2018’s Cumulative Quality Update, bringing the OS version to 14393.2457, offers a total of four fixes for issues you might be experiencing on your Windows Server 2016-based Domain Controllers and Active Directory Federation Services (AD FS) Servers. The first AD DS fix addresses an Active Directory Domain Services (AD DS) issue that causes Local Security Authority Subsystem Service (LSASS) to stop working intermittently. This issue occurs when a custom component binds over Transport Layer Security (TLS) to a Domain Controller using Simple Authentication and Security Layer (SASL) EXTERNAL authentication. 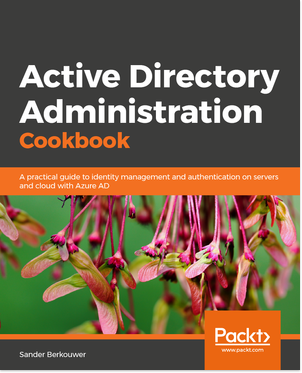 The first AD FS fix addresses an Active Directory Federation Services (AD FS) issue where Multi-Factor Authentication (MFA) does not work correctly with mobile devices that use custom culture definitions. Custom culture definitions are used in regional settings to modify the appearance of some data types, like the date format. The second AD FS fix addresses an issue in Windows Hello for Business that causes a significant delay (15 seconds) in new user enrollment. This issue occurs when a hardware security module (HSM) is used to store an AD FS Registration Authority (RA) certificate. When you experience any one of these issues, you are invited to install Windows Server 2016’s August 2018’s Cumulative Quality Update (KB4343884) on your Active Directory Domain Controllers and Active Directory Federation Services (AD FS) Servers to resolve them.